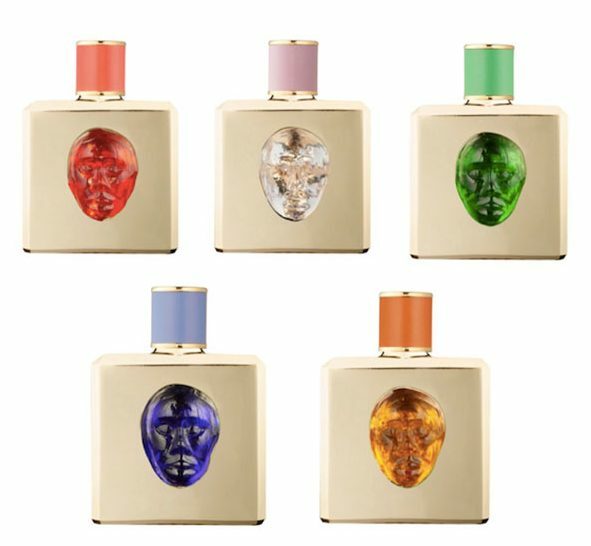 Valmont launches Le Storie Veneziane, an haute couture fragrance collection inspired by Venice and the art of Murano glass. Comprised of five scents, each fragrance is named after a pigment used by Murano glassmakers and tells the stories of five neighborhoods in Venice. Le Storie Veneziane will become the fourth pillar of the Valmont Group. Born out of Valmont owner’s Sophie and Didier Guillon’s passion for Venice, Le Storie Veneziane expresses their interpretation of the modern, contemporary and captivating city. Each flacon is unique and features a handblown mask in Murano glass designed by Didier and fashioned by master glassmaker Leonardo Cimonlin. To celebrate the launch, Le Storie Veneziane will be available exclusively at Saks Fifth Avenue’s flagship store in NYC from May 10 through August 2018. Available September 2018 at SPA Valmont at Hotel Plaza Athénée NYC (212-606-4675) and the Hotel Bel-Air Spa in Los Angeles (310-909-1681). Retail price: $420 (100ml). 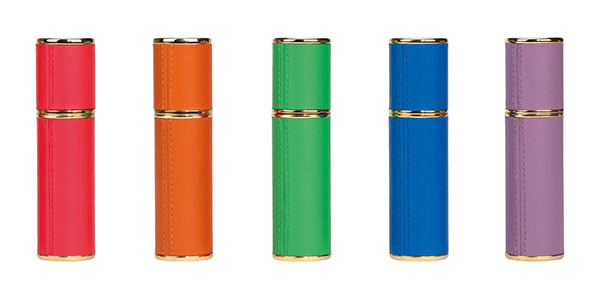 Travel size also available: retail price $210 (8.5ml). PreviousPrevious post:P. POLE PIZZA NOW OPEN IN CORAL GABLESNextNext post:WASS STEVENS RELEASE MV WITH D.O.G.